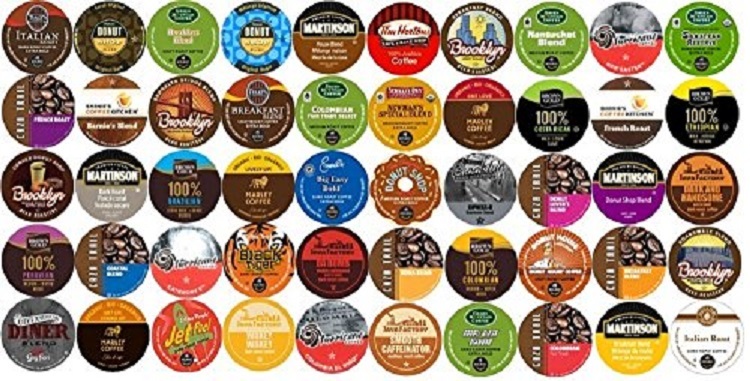 Looking for a deal on K Cups? 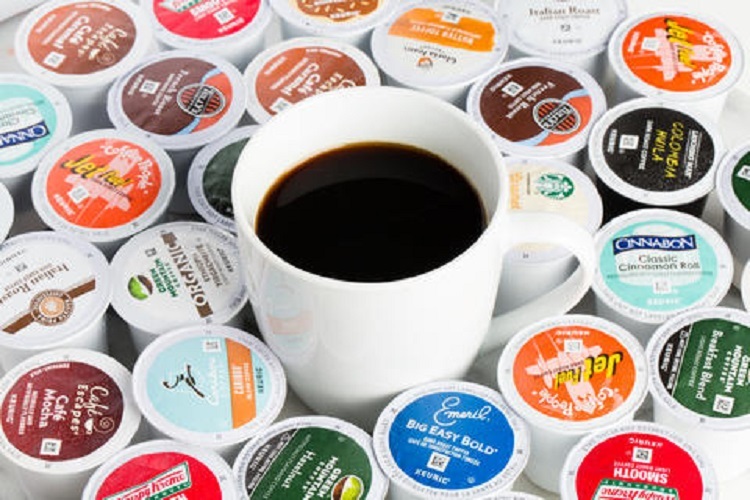 Look no further, as we have found the best deals on Amazon this week for cheap K cups (including coffee, tea, and hot chocolate). Prices listed reflect the current price at time of posting. As with all Amazon deals, prices can fluctuate. Be sure to verify the prices before checking out. This list is updated on a weekly basis. Note: Many of these prices require checking out via Subscribe & Save to get the lowest price. Learn how Amazon’s Subscribe & Save program works plus check out more of the best Subscribe & Save deals to help raise the discount to 15% with 5 or more Subscribe & Save purchases this month.